Lightweight and comfortable. The XS WIRELESS Headmic Set gives you absolute freedom of movement for a vivid and impressive performance. 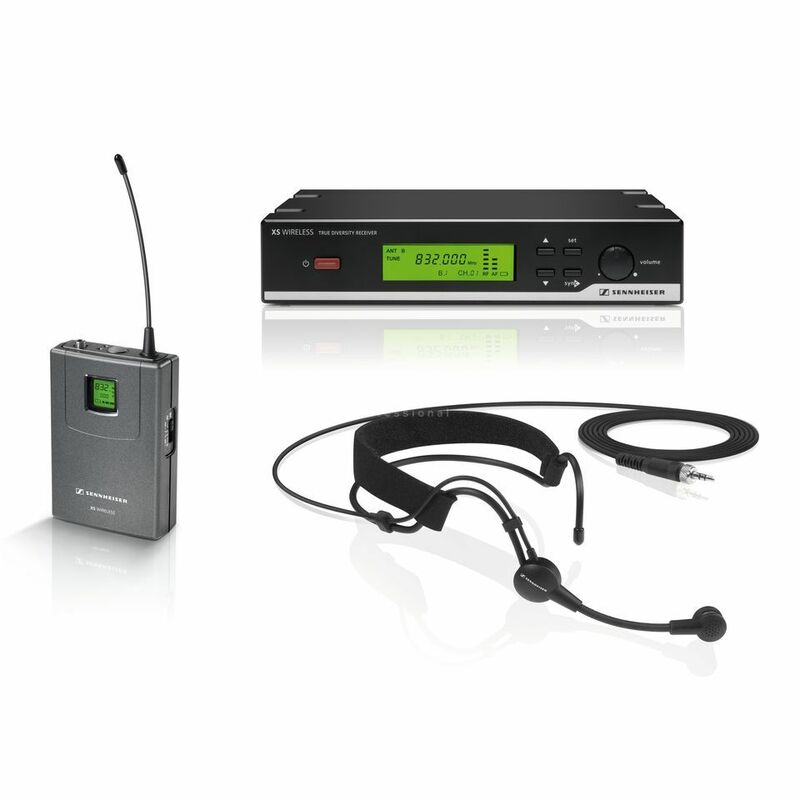 The professional ME 3 headworn microphone provides crystal-clear sound even in noisy surroundings. Sound pressure level (SPL): 150 dB (SPL) max.